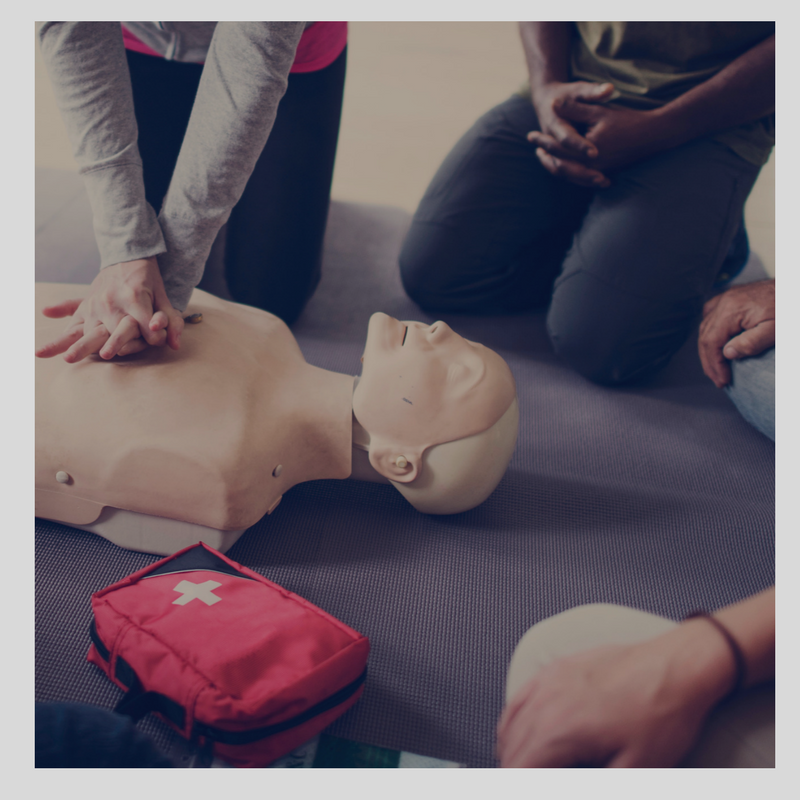 Hands-Only CPR Program In Affiliation with the Chicago Medical Society's Project SMILE "Saving More Illinois Lives through Education"
This informative and Life-Saving program will have a demonstration of Hands-only CPR and AED (Automated External Defibrillator) followed by Hands-only CPR practice by the participants (limit 100). This is not a course and no certificates will be given. Any community-involved organization or institution can host the event which will be scheduled once a month on a first-come first-served basis. This dinner program meets once per monthly, usually on the 4th Wednesday of each month at a different local restaurant/banquet hall. Each program is unique and is designed to expand the knowledge of our members. Past topics have included: Diabetes management, Mitral Regurgitation, Medicare payments, Financial topics and many more. These monthly educational or screening events are held at various locations around Chicago-land, and offer information to community members about health topics that they should be aware of. IAMACF's mission is to serve the undeserved by Providing basic, primary healthcare and participating in humanitarian projects in the state of Illinois. 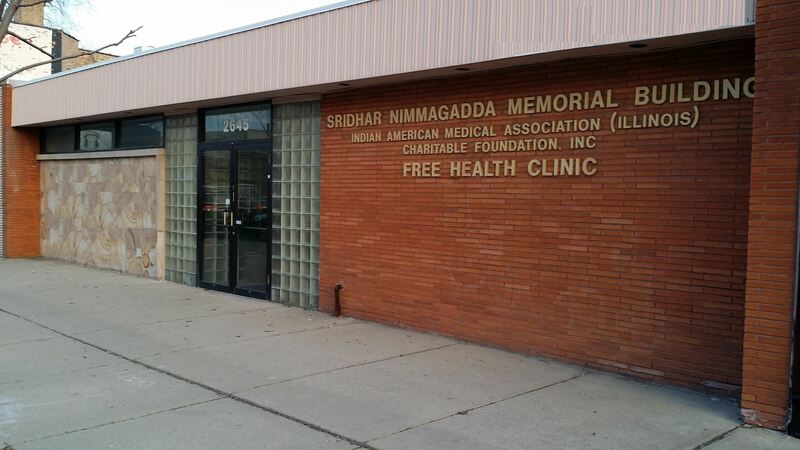 The Indian American Medical Association (IL) Charitable Foundation (IAMACF), is a 501(c)(3) nonprofit primary care healthcare community clinic located at 2645 W. Peterson Avenue, in the heart of Chicago's West Ridge community. The West Ridge community is home to one of the most culturally diverse communities, as it is a gateway to numerous immigrant and refugee populations in Chicago. The clinic serves over 3000 people annually with operating hours on Saturday and Sunday from 10:00 am to 2:00 pm and Wednesday from 12:00 pm to 4:00 pm. Registration for patients opens one hour prior to opening on the weekends (9:00 AM). Patients are seen on a first come first served basis due to limited capacity. Typically we are able to see 20 patients on each weekend day. 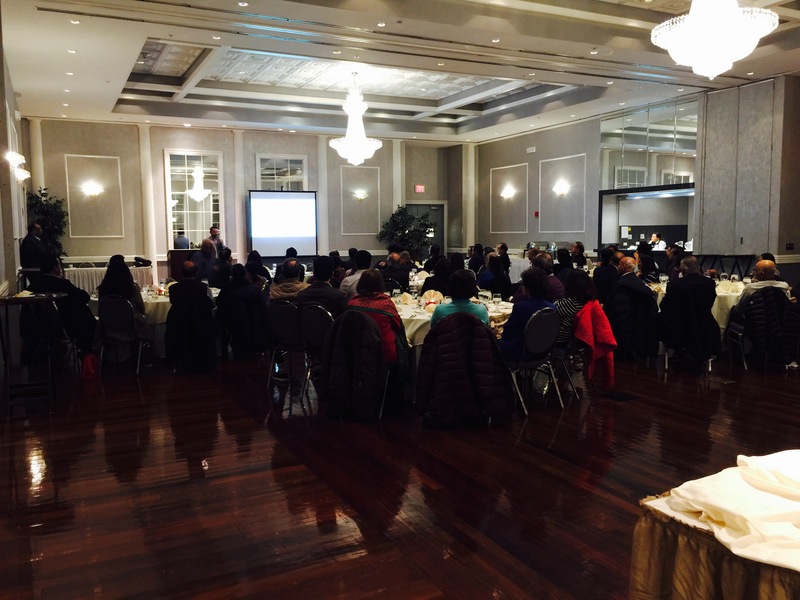 It is run by volunteer physicians, including members of the Indian American Medical Association of Illinois, and medical students coordinated by New Life Volunteer Services. The free clinic serves low-income populations, who are uninsured and undeserved in that have no affordable or culturally competent medical facility for their healthcare need. The IAMACF community clinic provides a culturally appropriate environment, with volunteer physicians and volunteers who also extend free (limited) pharmacy and lab services to walk-in clients. The IAMACF is also a teaching clinic for medical students from six of our area's medical schools, including the Chicago Medical School, Loyola University, Northwestern University, Rush University, University of Chicago and University of Illinois at Chicago.